Some rings are famous because of their cost, some because of the people, and some because of the sheer anticipation leading up to the big news. From Monroe to Middleton, these are the most buzzed-about rings in history. Currently, the most buzzed about engagement that will go down in history is the ring that Prince Harry gave Meghan Markle. After months of anticipation, the two shared their engagement with the world on November 27, 2017. The engagement ring was a trilogy ring designed by the prince himself. The largest diamond in the center was from Botswana where the pair spent their vacation days, while the other two diamonds were from Princess Diana’s jewellery collection. The gold band the diamonds were featured on was crafted by the same company that creates the medals under Her Majesty Queen Elizabeth II. The price of the ring is hard to estimate but would be valued at no less than $70,000. Princess Diana’s engagement ring was also a hot topic back in the early 1980’s. 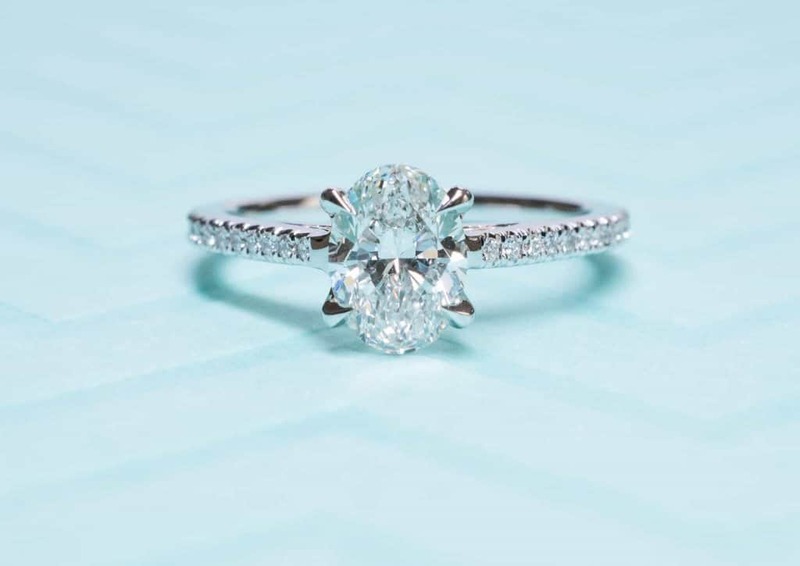 Arguably, this is the most famous engagement ring in history. The ring features fourteen diamonds surrounding a twelve-carat, oval sapphire. Due to its incredibly unique design, the ring would only gain popularity and value. At the time, the ring was worth roughly $37,000 but is now worth over $103 million based off of inflation alone. When Princess Diana passed away in 1997, the ring was offered to brothers Prince William and Prince Harry. Ultimately, Prince William would be the one to use the infamous engagement ring to propose to Catherine (Kate) Middleton in 2010. Another famous engagement ring that was wildly popular didn’t come from true royalty, but the husband-to-be was known as “The King.” Just before Christmas in 1966, Elvis Presley asked Priscilla Wagner to be his wife. The engagement ring was three-and-a-half-carats with twenty detachable diamonds. The value of it has been debated but is now estimated to be worth over $150,000. Marilyn Monroe’s engagement to Joe DiMaggio sparked quite a buzz as the pair were to be married in 1954. The famous ring was an eternity band and its simplicity would continue to be a popular theme today. In 1999, the ring was auctioned off at $772,500. A ring that made quite a splash when Ellen DeGeneres asked Portia de Rossi to be her wife back in 2008. While feeding their pet goldfish, Ellen gave Portia a three-carat, horizontal marquise engagement ring. The engagement ring was replaced with a wedding ring but is now estimated to be worth no less than $100,000. One last engagement ring that made its claim to fame was the fifteen-carat engagement ring Kanye West gave Kim Kardashian. The pair had a huge following separately before the “King of Rap” asked to be bound together in 2013. Designed by Kanye, the ring features a type 2A D-stone, twenty-carat, emerald-cut diamond, the finest cut of diamond in the world. The ring is now estimated to be worth over $8 million.